2. For FabFox.co.uk to market to you, particularly web banner advertisements and targeted updates. 3. 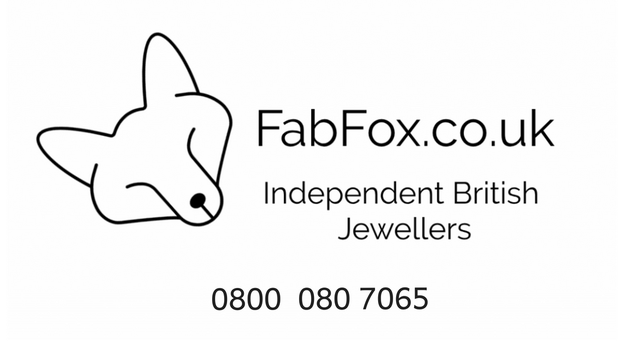 To enable FabFox.co.uk to collect information about your browsing and shopping patterns, including to monitor the success of campaigns, competitions etc. 4. To enable FabFox.co.uk to meet its contractual obligations to make payments to third parties when a product is purchased by someone who has visited our website from a site operated by those parties. When someone visits www.FabFox.co.uk we use a third party service, Google Analytics (and on occasion other providers), to collect standard internet log information and details of visitor behaviour patterns. We do this to find out things such as the number of visitors to the various parts of the site. This information is only processed in a way which does not identify anyone. We do not make, and do not allow Google (or other companies) to make, any attempt to find out the identities of those visiting our website. As part of the purchase process for our products, we collect personal information. We use that information for a couple of reasons: to tell you about stuff you’ve asked us to tell you about; to contact you if we need to obtain or provide additional information; to check our records are right and to check every now and then that you’re happy and satisfied. We don’t rent or trade email lists with other organisations and businesses.